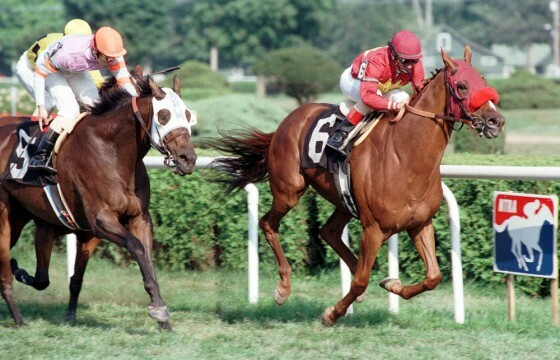 Aiken’s event riders had better get ready: It’s going to be one heck of a season. 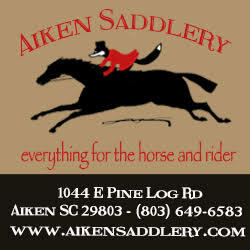 Aiken also makes a convenient base of operations for riders who will ride in Georgia at Pine Top and Poplar Place, or in North Carolina at the Carolina Horse Park in Southern Pines or the Tryon International Horse Park in Mill Spring. Tryon is the new location for the Fork CCI3* this April and will hold the 2018 World Equestrian Games in September 2018. 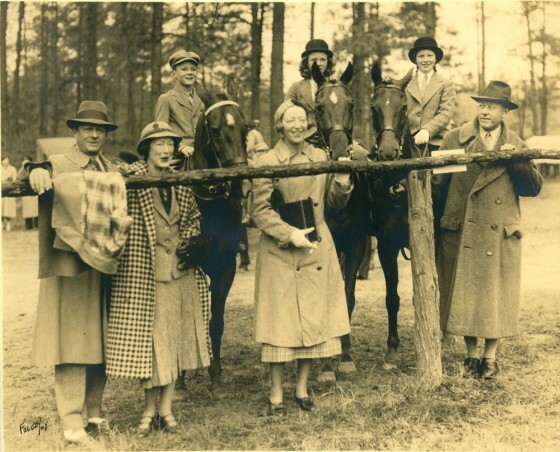 To help Aiken’s eventing enthusiasts keep track, we have once again pulled the eventing dates from our calendar. We hope that this list will serve as a handy reference. 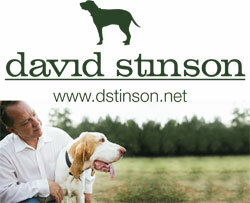 The addresses, contact information and websites of all the venues follow the schedule. 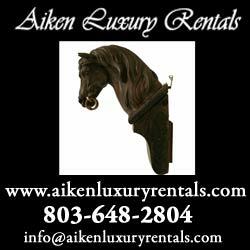 Of course, there are other activities that will also interest Aiken’s event riders, so be sure to take a look at our full calendar. 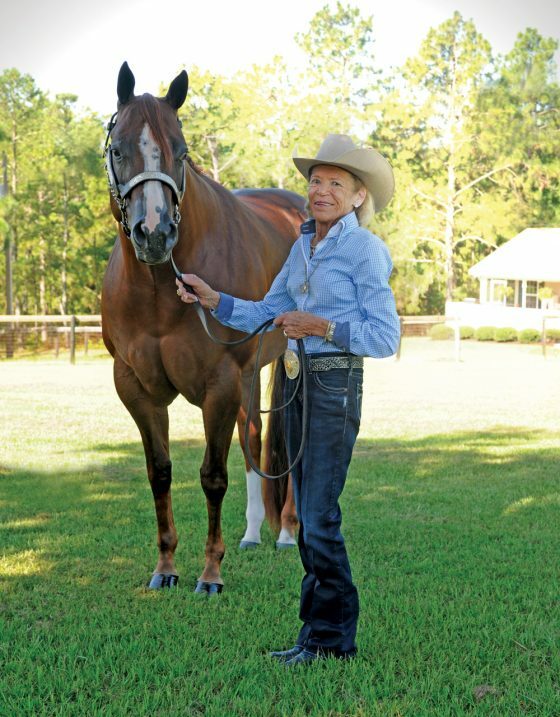 You can find that in our print edition in Section 3 of the December-January issue, or check it out online here: Aiken Horse Calendar. View the events by the day, by the week or the month. Always be sure to check the relevant websites before making your plans because times and dates can change! You can access and download a pdf of this article as it appeared in The Aiken Horse December-January 2017 here. 25 Poplar Place Farm Schooling Show, Jumping, CT, 3-Phase, XC.